Basketball is a global game and Utah Jazz proves it. Coach Quin Snyder in the open to the public practice of his team announced via the microphone that his team runs a set play called ‘Olympiacos’, which he ‘stole from a Greek team Olympiacos”. Basketball is a global game and Utah Jazz proves it. 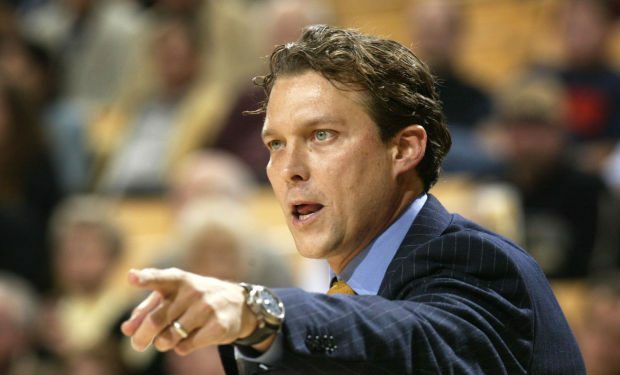 Coach Quin Snyder in the open to the public practice of his team announced via the microphone that his team runs a set play called ‘Olympiacos‘, which he ‘stole from a Greek team” and for shorts calls it “Oly”. Considering the fact that Snyder was also an assistant at CSKA Moscow during the 2012-13 season under Ettore Messina, this doesn’t seem strange at all. Watch the video at the 4.08 mark.